Reduces fatigue and brightens the eye area. 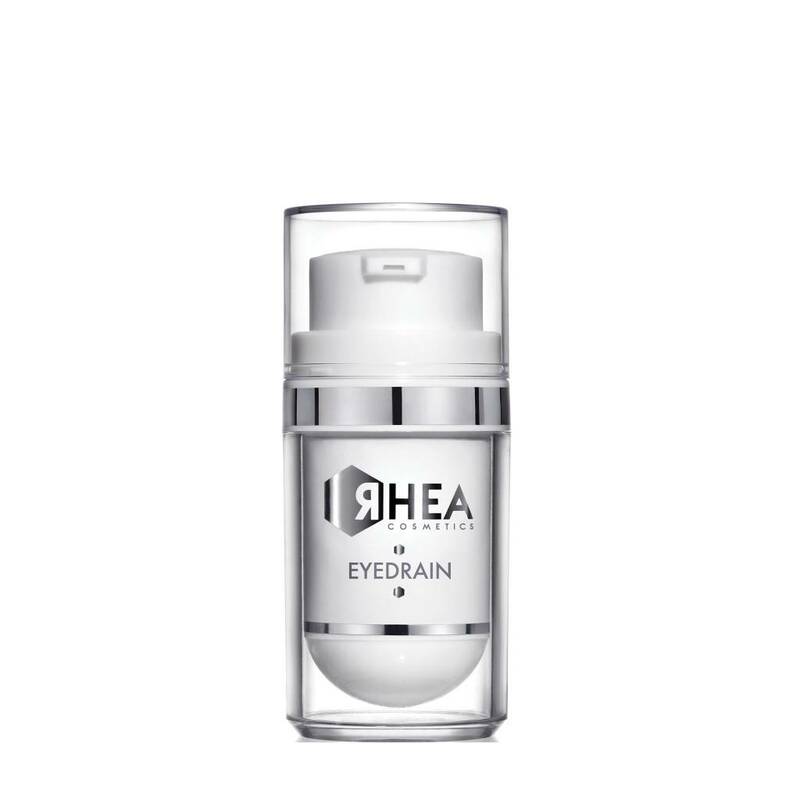 The EyeComplex 10 complex visibly reduces under eyes bags, preventing fluids from reforming. The ceramide complex ConcreteWax completes the formula, protecting and nourishing the delicate area around the eyes. The product contains hypo-allergenic scent. Apply morning and night to the area around the eyes. Apply by dabbing the product on to the skin with the fingers, from the interior towards the exterior of the eyes, focusing on the bags under the eyes. A favorite product. Puffy eyes begone!